For nearly 10 years, PR Couture has been the top editorial destination serving, supporting and celebrating the field of fashion & lifestyle communications. 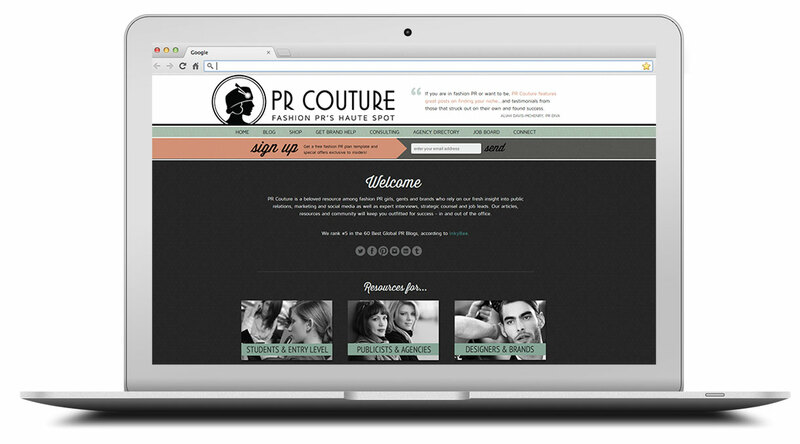 Through fresh insight into public relations, marketing and social media trends, as well as job leads, an agency directory and digital and physical goods, PR Couture offers valuable content as well as a thriving social media community. Featured in Fast Company, Mashable, PR Week, PR Newser, Refinery29, TeenVogue.com, O’Dwyers PR Report, the New York Times blog, Apparel Insiders, and Independent Fashion Bloggers, among others. Noted as the #5 Global PR Blog (Inky Bee), a Top 50 PR Blog by Cision and a Top 25 PR Blog by PR Web. 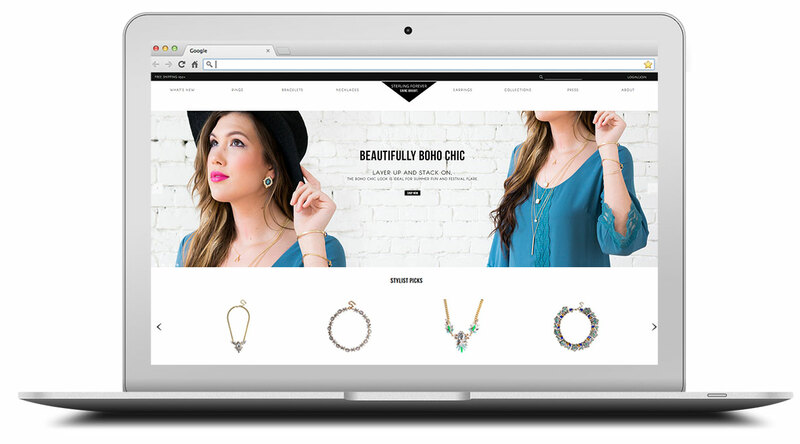 Sterling Forever’s mix of designer-inspired staples and on-trend fashion jewelry has quickly become an editor and style blogger favorite (featured in US Weekly and Redbook, on The View and E! News). My role included providing ongoing strategic brand, PR and marketing guidance which helped to surpass initial sales projections in the businesses’ early years, as well as establishing strategic partnerships with Style Expert Catt Sadler and Celebrity Stylist Ali Levine. 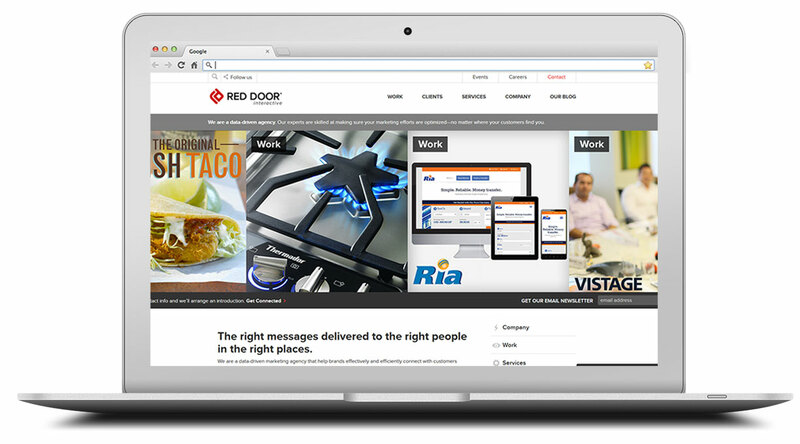 For nearly five years I managed the award-winning social media practice area at Red Door Interactive, a leading digital marketing agency. In my capacity as Director of Social Media and later as Creative Director, I championed brand storytelling, content & social media strategy for clients like Quiksilver, Charlotte Russe, Creative Nail Design, Eagle Creek and Sutter Home. PRISM is a 6-week virtual course for entry-level communicators seeking professional clarity, communication skill upgrades and PR Girl community. 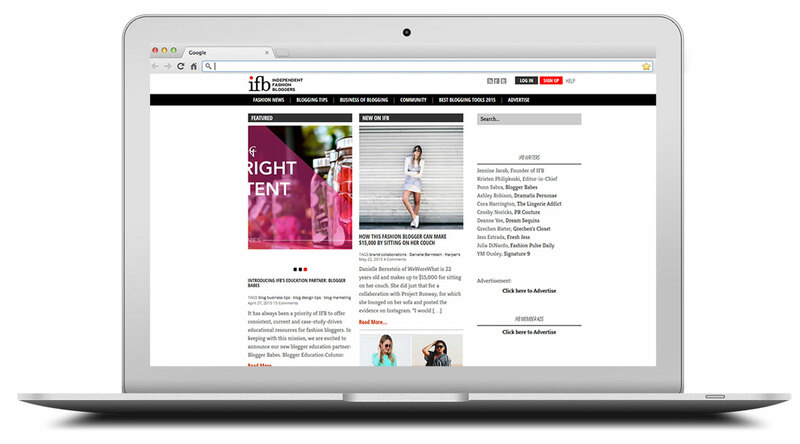 Independent Fashion Bloggers is a globally-read, well respected resource for fashion bloggers at every stage. As a contributing writer, I focused on educating bloggers about how PR works, while helping them to build strong brand identities to capture brand and reader interest. Fashion PR Confidential is a two-day workshop for aspiring fashion publicists taught in New York City and Los Angeles. 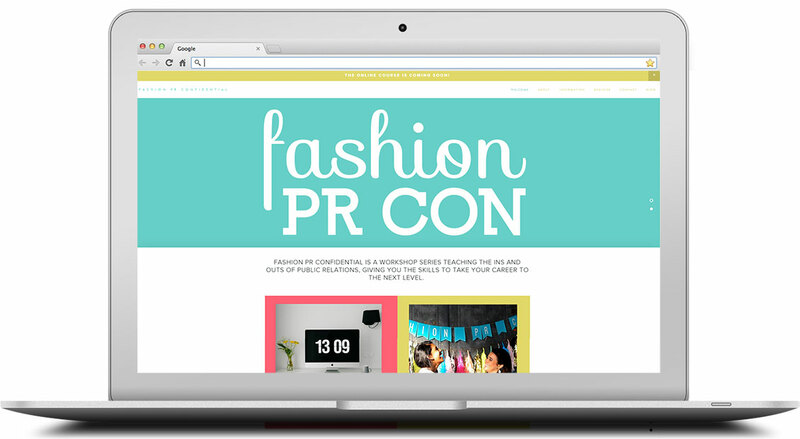 Created by Danika Daly, Fashion PR Con is 18 hours of instruction, guest speakers and hands-on activities centered around what it takes to be a successful fashion publicist, right now.